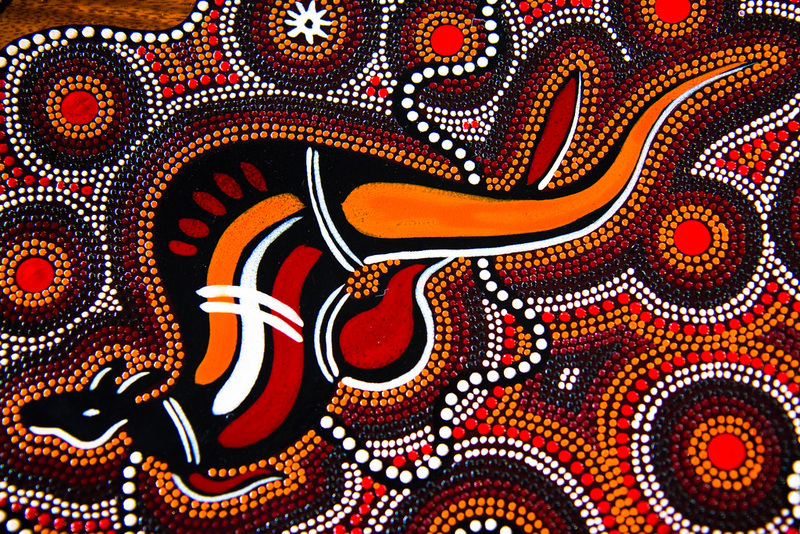 Queensland is ready to host the Gold Coast Commonwealth Games in April, but Aboriginal artists are concerned the Commonwealth Games online shop is selling fake Aboriginal art to tourists. The artists say the company the Gold Coast Commonwealth Games Corporation (GOLDOC) holds as a supplier, Jabiru Australia, imports fake Aboriginal art from Indonesia. GOLDOC, in a written statement, said they were satisfied with the requirements Jabiru Australia provided to sub-license their merchandise. The kids aren’t alright and neither is the system.